All Westbrook Village - Fairw homes currently listed for sale in Peoria as of 04/23/2019 are shown below. You can change the search criteria at any time by pressing the 'Change Search' button below. "GREAT PRICE ADJUSTMENT! 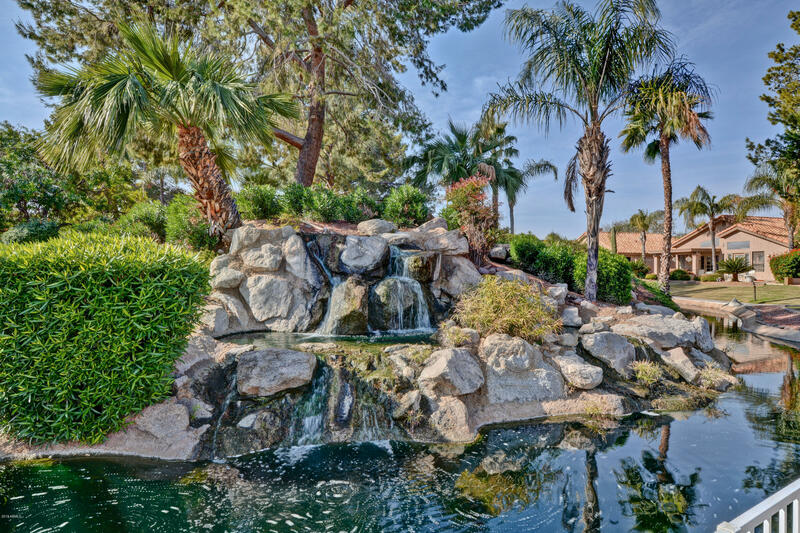 Welcome to your private setting overlooking the unique, sought after Fairway Springs moat w/ waterfall views & soothing sounds. This corner lot offers privacy yet great views & desirable east-south patio. The exterior painted two years ago. Inside you will find a warm, inviting home w/newer maple cabinets, stone counters & SS appliances. Gather around the kitchen table in breakfast room. Enjoy views from your dining/great room & the cozy fireplace on those cool winter "